Indiana University East was recently ranked in the top 15 as a Best Online Colleges in Indiana by Accredited Schools Online. Accredited Schools Online is a leading resource for online learning and college accreditation information. 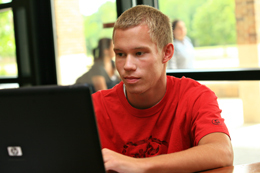 According to a recent study by the National Center for Education Statistics, over 400,000 Indiana students are enrolled in at least one distance learning course. 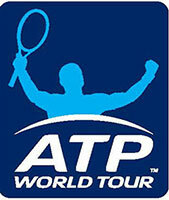 Indiana University East and the ATP have signed an educational agreement for players to complete online degree programs. The agreement was signed June 4. The agreement is similar in some respects to the IU East and Women’s Tennis Association (WTA) agreement, now in its second year. Indiana University came in seventh on a list of the top 50 online Registered Nurse to Bachelor of Science in Nursing (RN to BSN) programs in the U.S. The 2015 rankings were compiled by College Choice, an independent college search and rankings website. 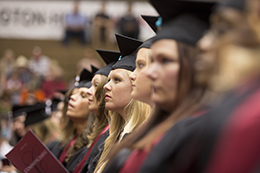 The Class of 2013 will receive 560 diplomas during Indiana University East’s 42nd Commencement Ceremony at 6 p.m. on Friday, May 10, at the Richmond High School Tiernan Center. Of the degrees being conferred, 532 are bachelor’s degrees and 28 master’s degrees. Indiana University East will soon add three new baccalaureate programs to its online degree completion portfolio. The degree programs bring a total of 10 available options for students who wish to complete their bachelor’s degree online.